Ansel Elgort Is Playing Twins in a Film. That's TWO Ansel Elgorts! 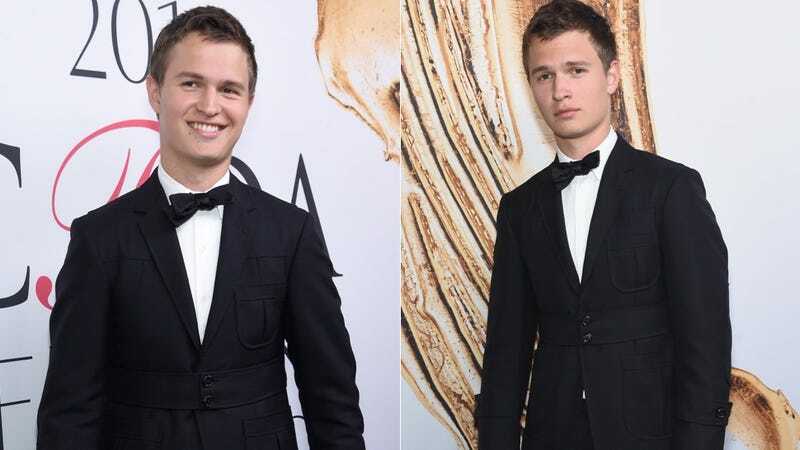 Ansel Elgort, also known as DJ Ansolo, has signed on to play twins in an indie film titled Jonathan. This news is amusingly torturous. Personally, I’m indifferent about it, but if you’re anything like my colleague Ellie, then the thought of seeing two Ansel Elgorts on screen AT ONCE fills you with an immeasurable amount of anguish and you’d much rather be forced to watch Nicholas Cage do nothing but shriek into a canyon for two hours. This drama is happening, though, and you can’t stop it. Elgort will portray Jonathan and his twin brother John, who have agreed to not have girlfriends. Jonathan is a successful architect while John sleeps all day and spends the night socializing and starting to fall in love with a woman. Jonathan forces John to end the relationship, and then starts a new relationship with the woman himself. Whoa. It’s funny because these characters John and Johnathan appear to reflect the two disparate sides of Elgort himself: the wild DJ/partier and the cloying success story. Given all the evidence, it’s likely, at this point, that Elgort has built a dank cage in his home where all he does is lay on a cold slab of concrete, legs splayed, and play EDM at alarming decibels, while strategizing efficient ways to inflict emotional harm on Ellie. We’ll have her watch this film and report back. 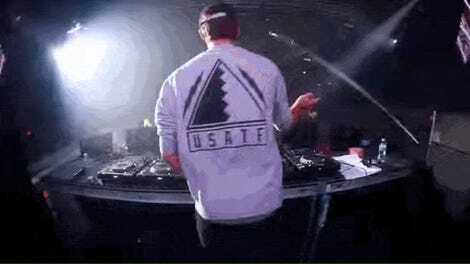 Wow, Will DJ Ansolo Change His Name to DJ Hansolo If He Is Cast As Han Solo? Ansolo, Where Were You When I Was Becoming A Woman?